In need of vaccinations and/or licensing for your fur babies? 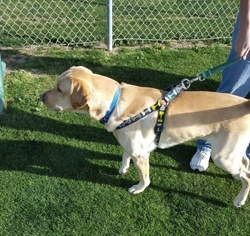 Take advantage of the representatives from the Pinal County Animal Care and Control at the Central Bark Park to perform these services. Time: 9:00 a.m. to 11:00 p.m. Location: Central Bark Park 200 E. 8th St.